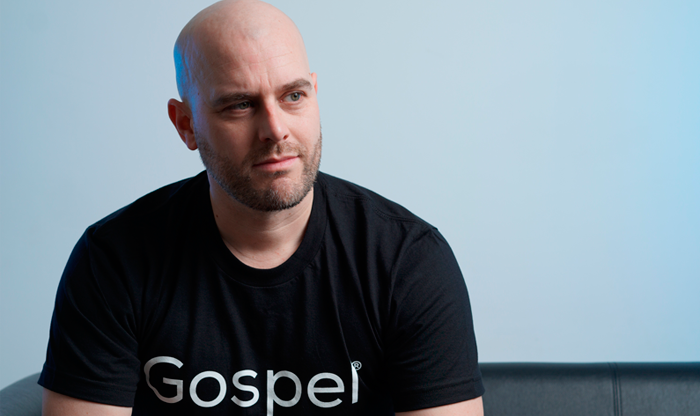 Read the Executive Spotlight on Gospel Technology CEO Ian Smith. Prior to founding Gospel Technology in 2016, his career and key experience gained was focused on building large scale infrastructures for global enterprises. Ian Smith was instrumental in leading the design of data architectures for corporations including HSBC, Dell, Deutsche Bank, and Lloyds TSB Group.